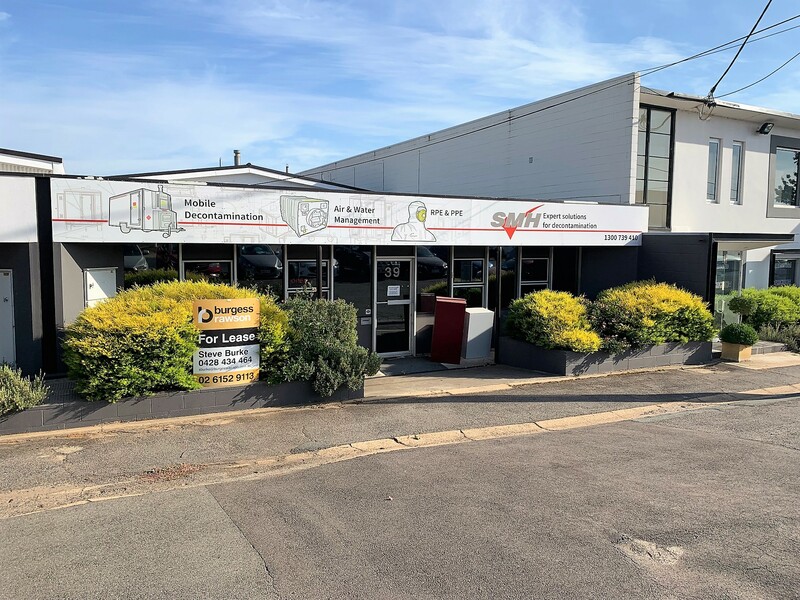 Opportunity to lease this newer building in a three unit complex in the southern commercial precinct of Hume, with good truck access to the Monaro Highway. Approximately 13 km from the Airport and 15 km to the CBD. 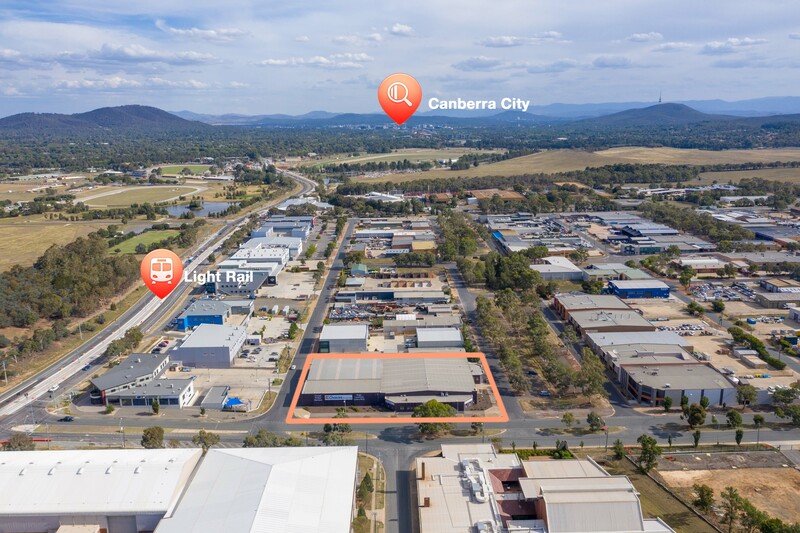 Unit 3/12 Alderson place is a clear span warehouse located in the southern commercial area of Canberra and situated between the Monaro Industrial Park and West Industry Park. The building has a small office, kitchen and wet area. There is three high clearance roller doors, high bay lighting, three phase power and onsite car parking.